Complete set of Architectural Construction Blueprints created by one of our networked licensed residential architects in your city. 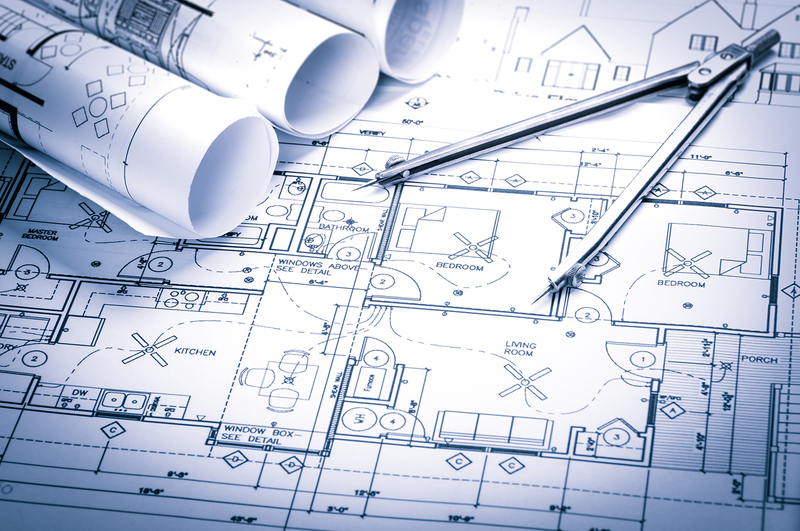 We hire licensed architects localized to your city to design an architectural construction blueprints and get the building plans approved to code for your city permitting process. The architect will also determine where the electrical, plumbing, and sewer lines are all going to be placed. The home owner can then submit the construction blueprints to the city for approval and get the construction permit(s).